Still clearing out as I reduce down my focus on just a few themes. 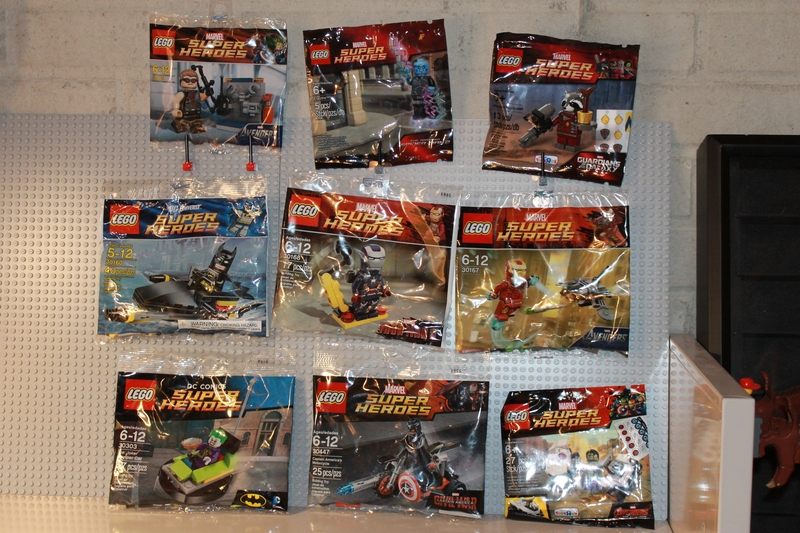 I have two distinct lots of Super Heroes polybags. 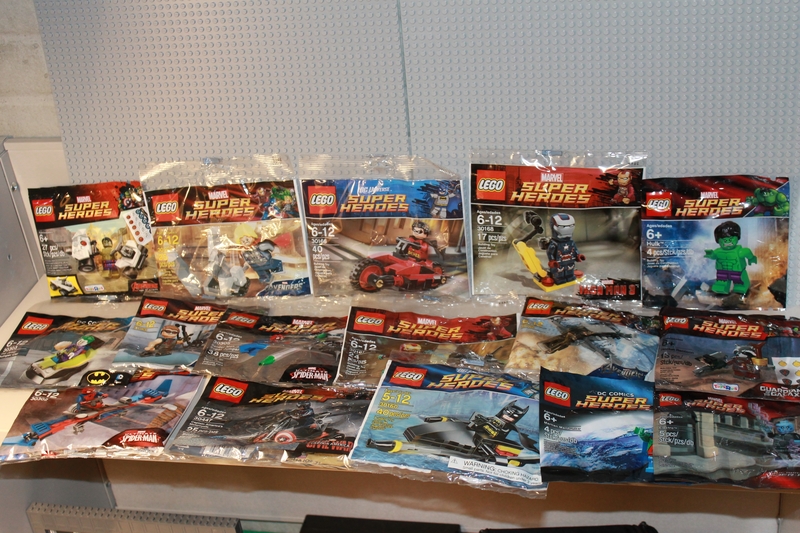 I'm open to cash offers, trades, or some combination. For trades, looking for kwik-e-mart, ferris wheel, ghostbuster HQ, disney castle, ewok village, assault on hoth, and possibly other exclusive. Please PM me if interested. Happy to ship worldwide.